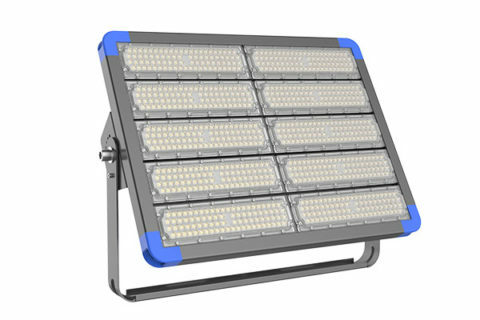 Outdoor LED lighting provides powerful, long-lasting illumination for outdoor building, sports field, street, and wet location lighting. 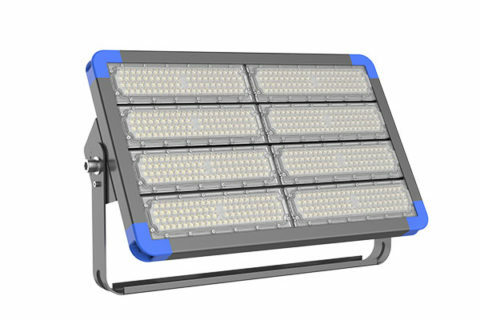 Products include LED flood lights, LED Stadium Lights, LED parking lot lights, LED tunnel lights, LED Street Lights, and replacement bulbs. Polaris LED High Mast Light 500W is a unique lighting fixture from our advanced manufacturing facility with 130-140 Lumens per Watt system efficacy. The light is powered with Lumileds SMD3030 to provide unmatched light output for very large area lighting. 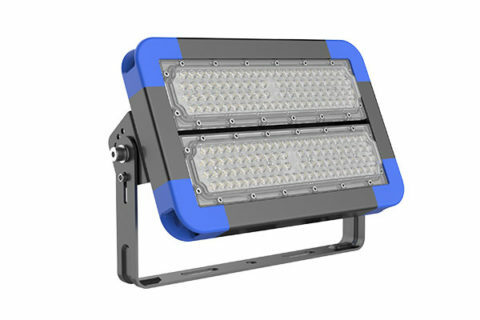 Polaris LED High Mast Light 400W is a unique lighting fixture from our advanced manufacturing facility with 130-140 Lumens per Watt system efficacy. The light is powered with Lumileds SMD3030 to provide unmatched light output for very large area lighting. 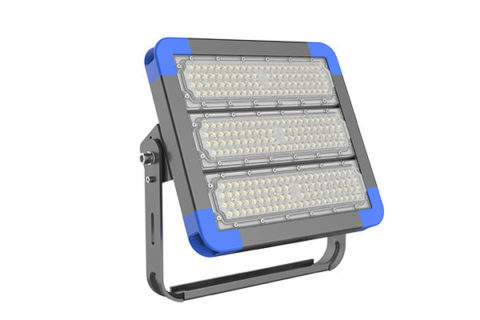 Polaris LED High Mast Light 250W is a unique lighting fixture from our advanced manufacturing facility with 130-140 Lumens per Watt system efficacy. The light is powered with Lumileds SMD3030 to provide unmatched light output for very large area lighting. 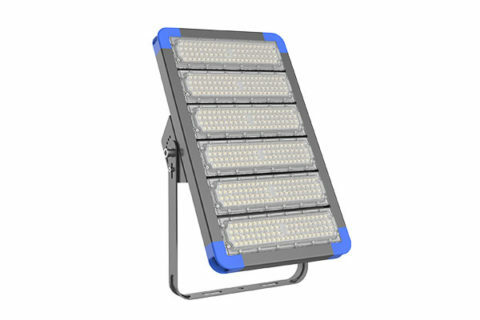 Polaris LED High Mast Light 200W is a unique lighting fixture from our advanced manufacturing facility with 130-140 Lumens per Watt system efficacy. The light is powered with Lumileds SMD3030 to provide unmatched light output for very large area lighting. 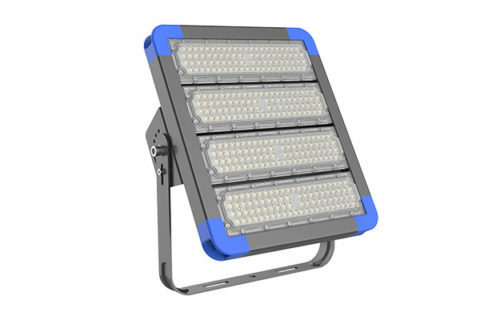 Polaris LED High Mast Light 300W is a unique lighting fixture from our advanced manufacturing facility with 130-140 Lumens per Watt system efficacy. The light is powered with Lumileds SMD3030 to provide unmatched light output for very large area lighting. 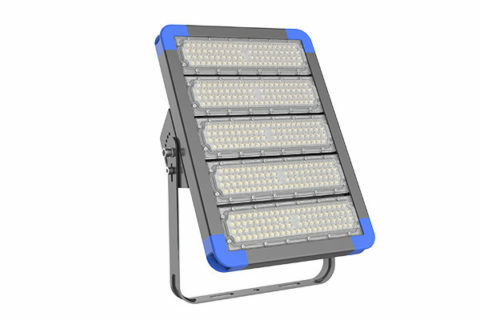 Polaris LED High Mast Light 150W is a unique lighting fixture from our advanced manufacturing facility with 130-140 Lumens per Watt system efficacy. The light is powered with Lumileds SMD3030 to provide unmatched light output for very large area lighting. 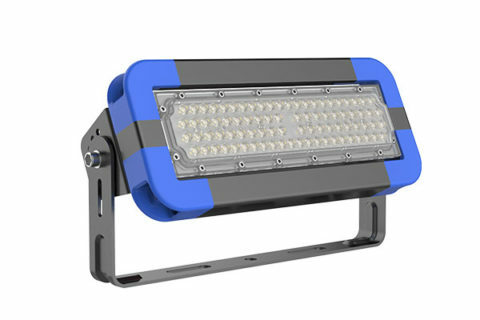 Polaris LED High Mast Light 100W is a unique lighting fixture from our advanced manufacturing facility with 130-140 Lumens per Watt system efficacy. The light is powered with Lumileds SMD3030 to provide unmatched light output for very large area lighting. Polaris LED High Mast Light 50W is a unique lighting fixture from our advanced manufacturing facility with 130-140 Lumens per Watt system efficacy. The light is powered with Lumileds SMD3030 to provide unmatched light output for very large area lighting. 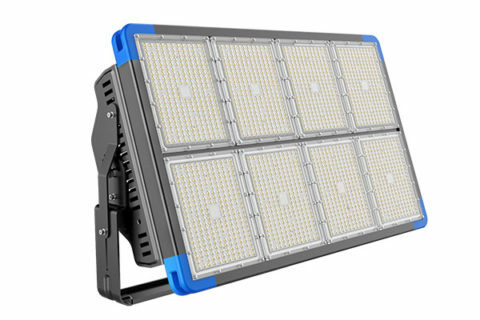 Using 8 group of Lumileds 3030, the luminous efficacy of LED Stadium Light 1440W reaches up to 140lm/w which makes the whole light with 200,000lm.